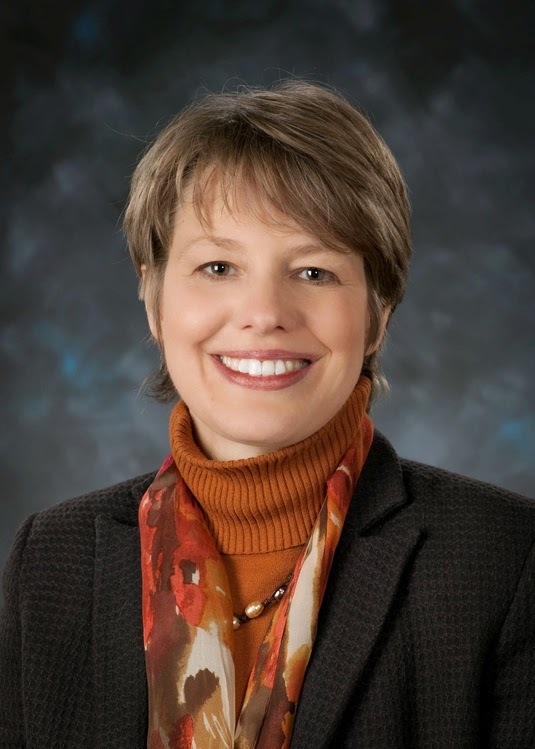 Kirsten Hewitt was named Senior Vice President of Corporate Affairs and General Counsel of Whirlpool Corporation, and a member of the company’s Executive Committee, effective June 1, 2011. Hewitt joined Whirlpool as legal counsel in 1996. She was promoted to group counsel in 2004, to vice president and associate general counsel, NAR, in 2007, and to vice president and associate general counsel, International and Global Product Organization, in 2011. Prior to joining Whirlpool, Hewitt worked as a commercial litigator with the firm of Mayer Brown in Chicago. She received her Bachelor of Science degree in Mathematics from Grace College in Winona Lake, Ind., and her juris doctor degree from Notre Dame Law School in Notre Dame, Ind. She is a member of the Michigan, Illinois and Berrien County Bar Associations.